Ebner's Waldhof am See - The unique wellness resort on Lake Fuschl! 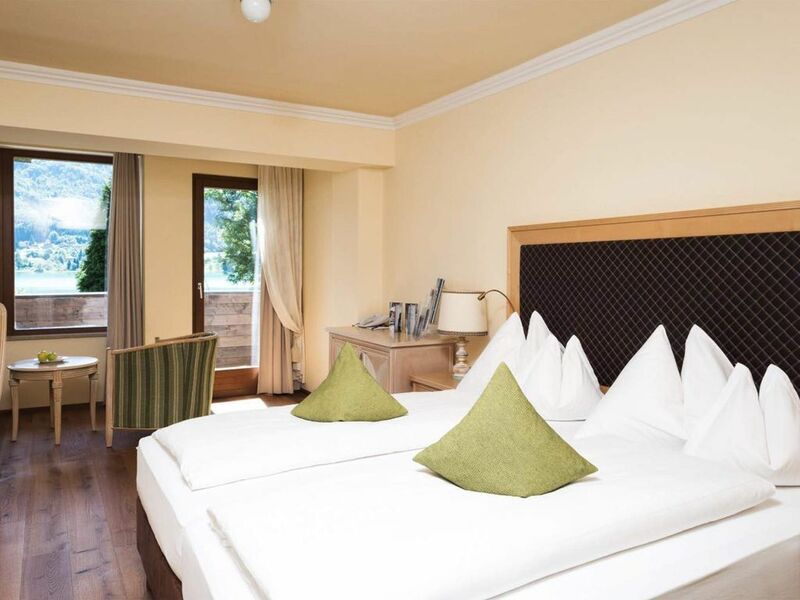 The resort near the festival and cultural city of Salzburg presents a family, ambitious and personable - in a sunny dream location in front of the gentle mountain lake backdrop of the Salzkammergut. The year-round heated indoor and outdoor pools and various saunas invite you to relax. The activity program with fitness coach Cornelia offers all active guests the right environment. With the Waldhof Winter World on the Waldhof Alm there is something for all snow enthusiasts, from snowtubing and snowbiking to sledding or sunbathing on the terrace of the Alm. Rounding out this winter's day in one of the two restaurants with herbs and regional focus.